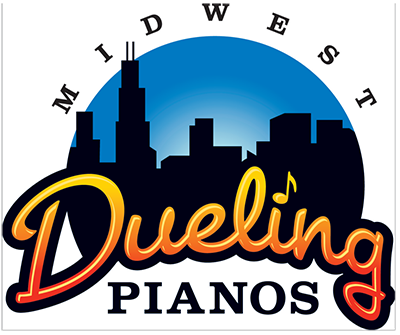 Midwest Dueling Pianos offers a one-of-a-kind music and comedy piano show that spans generations and keeps audience members of all ages singing, cheering, dancing, and laughing. 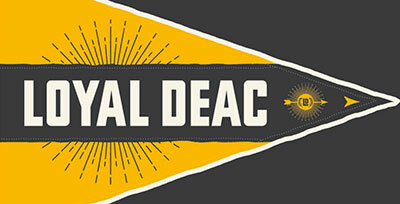 It’s an interactive musical experience that’s sure to get you on your feet. Request ANY song, sing along, and even perform onstage!